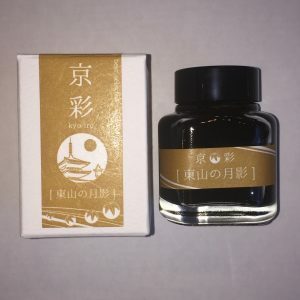 Kyo-Iro ink is made in Kyoto, Japan. 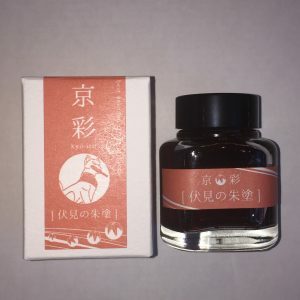 The colors are named by inspiration of noted locations in Japan. 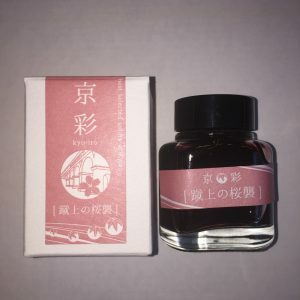 The inks are crafted according to old traditional Japanese dyeing techniques.